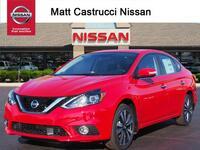 As fuel efficiency and technology becomes more important to new car shoppers, Nissan is taking notice and taking action by designing and building the new Sentra. 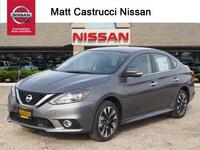 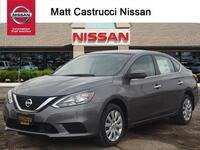 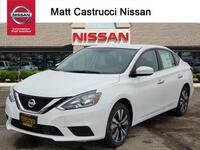 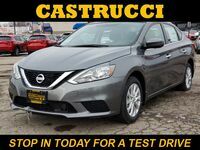 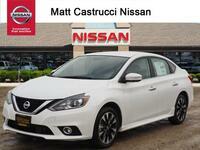 The 2017 Nissan Sentra in Dayton, OH is one of the most fuel-efficient compact sedans in the auto industry and to help make it even better, it also offers interested drivers a long list of technology features that every car shopper wants and needs in their new car. 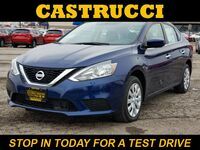 To make the new Sentra even more appealing to drivers, it also offers Nissan Intelligent Safety Shield Technologies that are designed to help protect every passenger in the new 2017 Nissan Sentra. 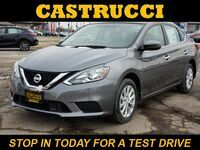 The 2017 Nissan Sentra in Dayton, OH is available in four trim levels that include the S, SV, SR and SL. 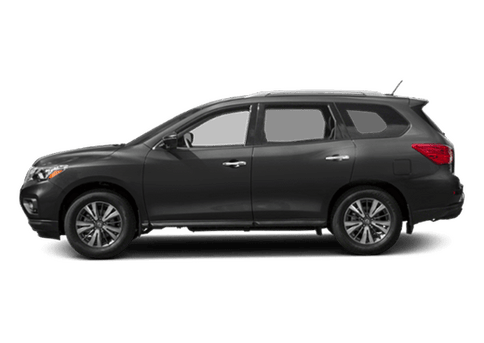 Within each of the Sentra trim levels, interested drivers will find a different amount of technology features, comfort options and safety equipment. 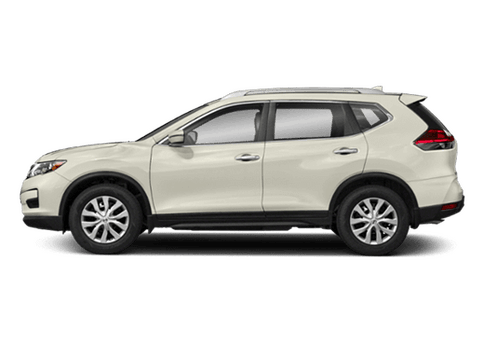 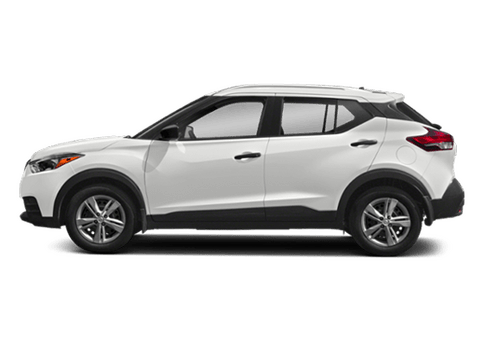 With such an extensive list of features and options as well as multiple trim levels to choose from, you’ll have no problem finding many of the things that you want and need in your new compact car. 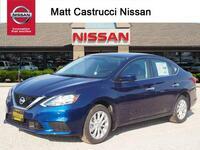 When it comes to technology, the 2017 Nissan Sentra in Dayton, OH offers plenty of it. 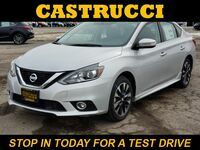 Whether you are searching for convenience technologies like Siri Eyes Free voice recognition or Bluetooth connectivity, you’ll have many options when choosing the new Sentra. 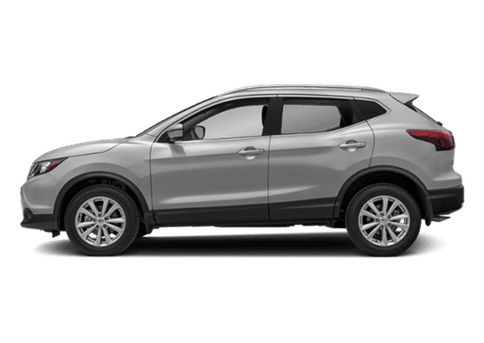 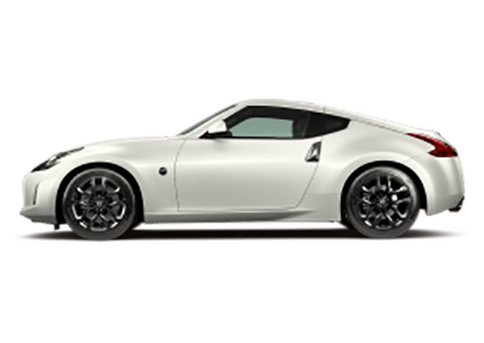 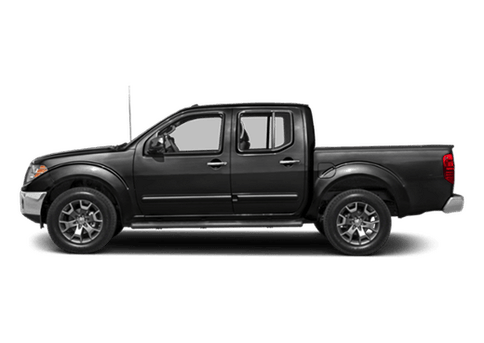 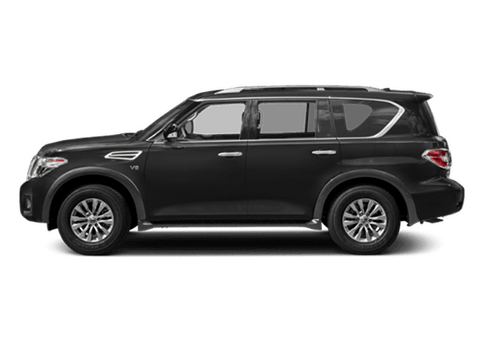 The 2017 model also offers automatic headlights, smartphone connectivity, keyless ignition, navigation, a premium stereo system and dual-zone automatic climate control. 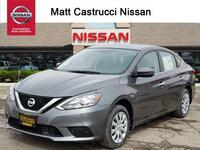 There are two engine options you can choose from when buying a 2017 Nissan Sentra. 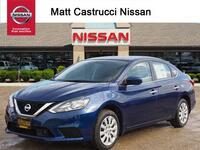 The standard engine underneath the hood of the new Sentra is a 1.8-liter four-cylinder that puts out 130 horsepower. 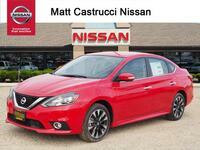 Opting for the turbocharged 1.6-liter inline four-cylinder will give you 188 horsepower and 177 lb-ft of torque. 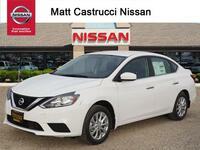 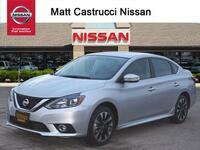 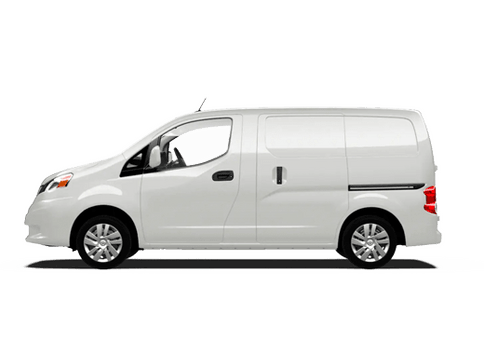 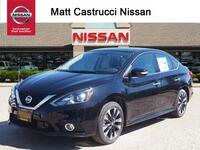 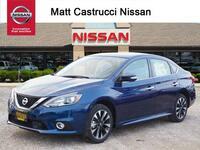 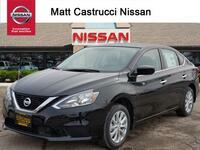 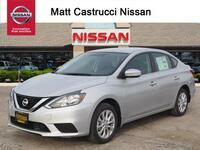 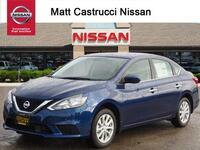 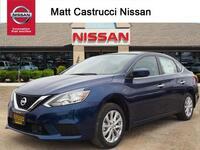 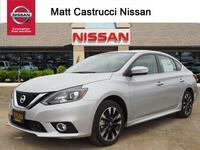 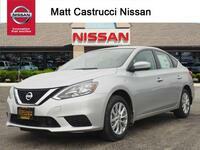 Both engines deliver an impressive fuel economy rating that is sure to save you money on gas.